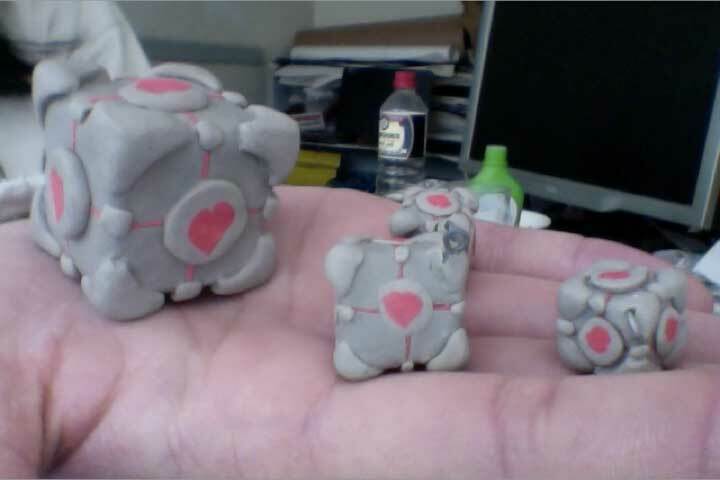 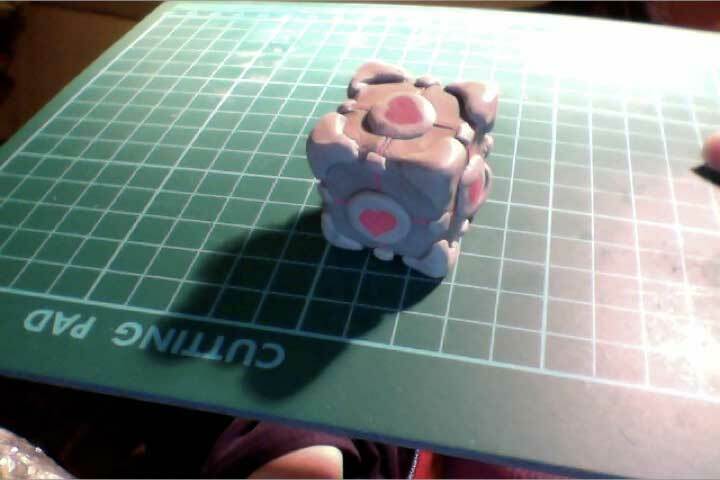 I’ve been talking about making a Weighted Companion Cube out of Sculpey since at least May last year. 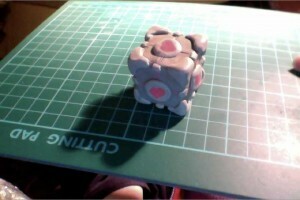 The main exercise here was to learn how to make canes, I made my heart cane based on this tutorial. 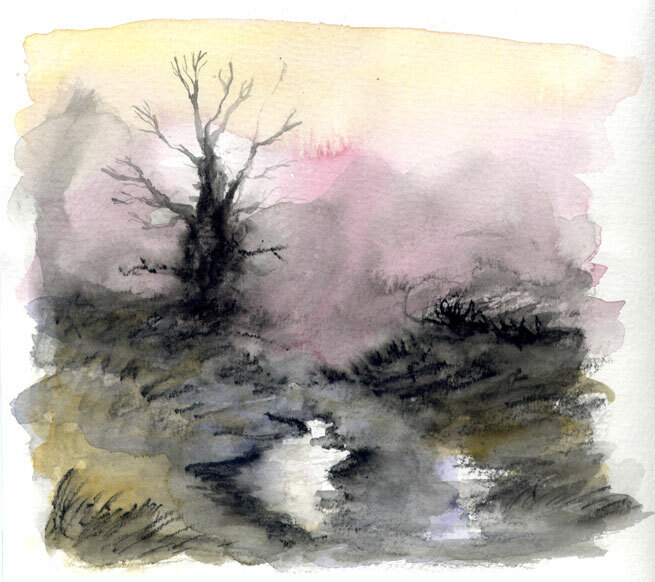 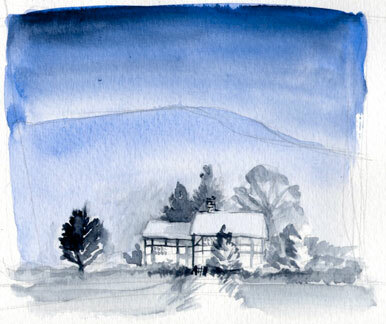 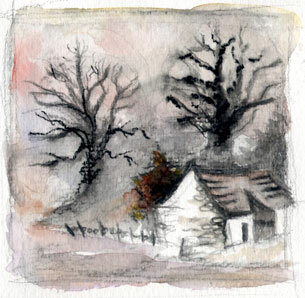 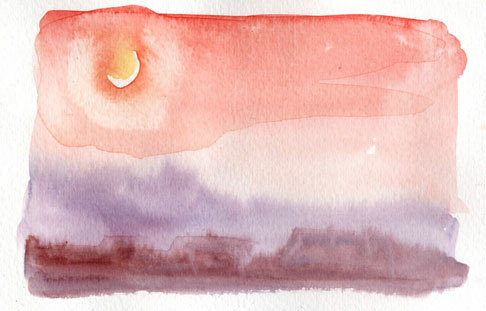 Some paintings based on examples and exercises from David Bellamy’s Watercolour Landscape Course. 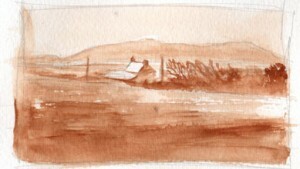 I’ve just back-updated the missing posts from Wednesday through to Friday, and I figured that while I’m here I’d do a quick summary of all of the posts I’ve made during August, sorted by day.